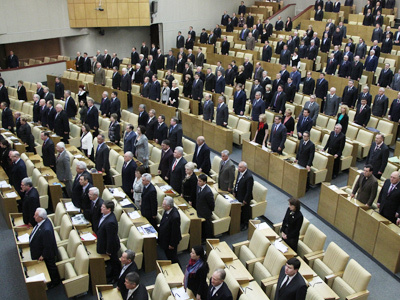 The majority United Russia Party is weighing amendments to electoral law that could bring back minimum voter requirements for gubernatorial and regional elections in the country. 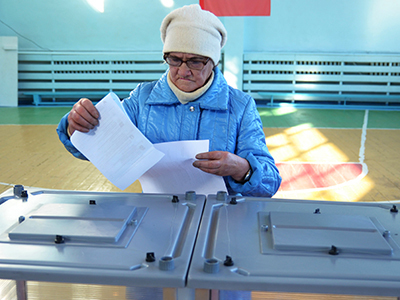 Earlier, Viktor Ishayev, an official in charge of Russia’s Far East development, urged that the voter turnout threshold for regional elections be set at 25 percent. 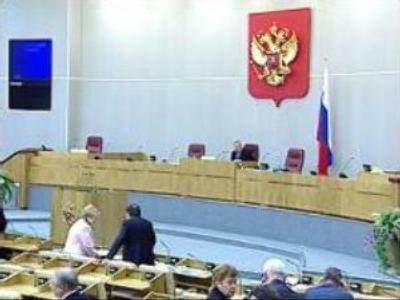 Similar proposals came from other politicians, Duma vice Speaker Sergey Neverov said, adding that voter turnout requirements, eliminated from electoral law in 2006, would be “quite logical.” Neverov pointed out that before any decisions on the minimum threshold is made, the idea should be discussed with other political players. 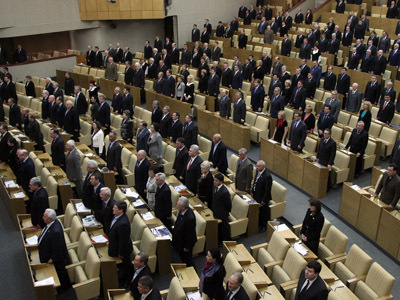 The idea has been already welcomed by the second-largest Duma party, the KPRF. The Communist Party however has insisted that the threshold requirement be introduced for elections at all levels – from municipal to federal. 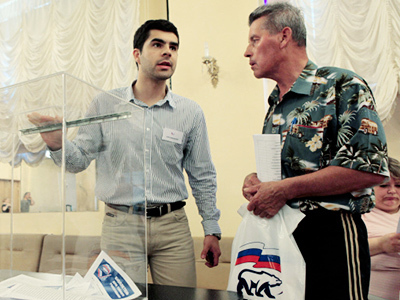 Communist Ivan Melnikov argued that years ago, it was United Russia’s initiative to remove the rule requiring at least 20 percent of voters to turn out in order for poll results to be validated. 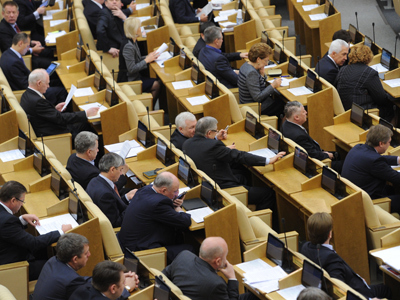 Meanwhile, lawmakers from two other parliamentary parties – the Liberal-Democrats and Fair Russia – do no support the initiative. 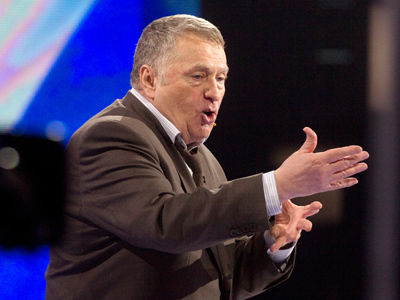 “We are against artificial barriers at elections,” Fair Russia MP Mikhail Yemelyanov told Itar-Tass. People will take part in polls if elections are fair, he explained.